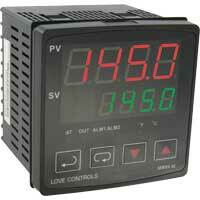 Temperature Controller is reliable, accurate, and fully programmable. Easily programmed from the front panel. Economical. 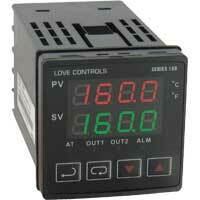 Temperature/Process Controller are easy to use, versatile, and have a new standard for quality and value. Features include Self-Tune, Fuzzy Logic, fully adjustable PID, Auto/Manual control and front panel activation key. 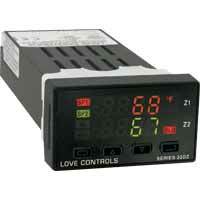 Temperature/Controller provides an impressive array of features. Economical. 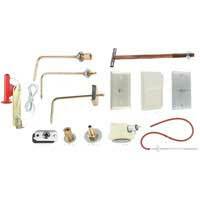 Programmable alarm can act as high or low band alarm. Outputs include solid state relay, mechanical relay, or isolated proportional current. 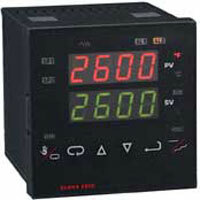 Temperature/Process Controller is the latest microprocessor that has dual four digit LED displays for process and set point value. 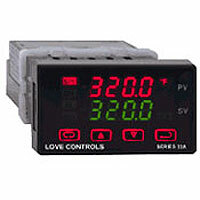 Inputs can be thermocouple, RTD, current or voltage. Temperature/Process Controller includes Self-Tune, Fuzzy Logic, fully adjustable PID, Auto/Manual control, peak and valley indication, and loop break protection. 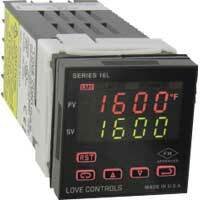 1/32 DIN Temperature/Process Controller offers advanced control features for demanding temperature or process applications. 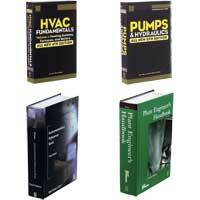 Applications include packaging equipment, and medical equipment. 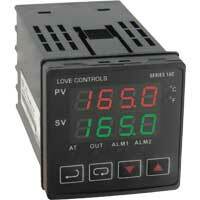 1/4 DIN Temperature/Process Controller is designed to accept thermocouple, RTD, and current or voltage input. 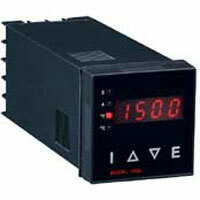 Outputs include relay/relay, voltage pulse/relay, current/relay, or linear voltage/relay. 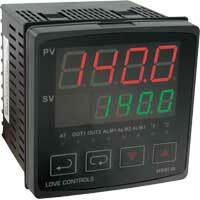 1/16 DIN Temperature/Process Controller monitors and controls temperature or process applications. 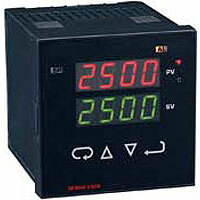 Dual LED displays for local indication of process value and setpoint value. 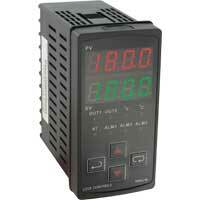 1/8 DIN Temperature Controller offers easy-to-use programming menus which are designed for a quick installation. A few applications are packaging equipment and food service equipment. 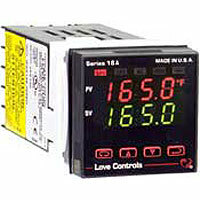 Temperature/Process Controller offers the highest level of features in the most compact industry. 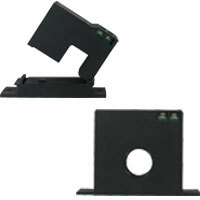 Features include open sensor protection, shorted sensor protection, input rate of change protection, and more. 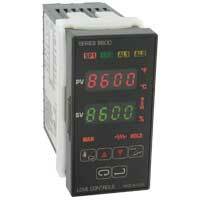 Temperature/Process Controller is easy to use and offers five thermocouple type inputs. 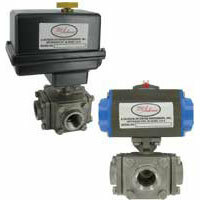 Process protection is by open sensor protection, shorted sensor protection, input rate of change protection, and more. 1/8 DIN Temperature/Process Controller offers versatility and reliability for temperature and process monitoring applications. Applications include medical, food service, and packaging equipment. 1/16 DIN Temperature Controller offers accurate temperature measurement and control. Applications include food service equipment, environmental chambers, and packaging equipment. 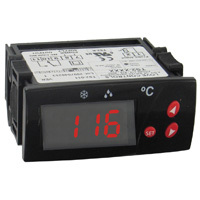 1/4 DIN Temperature Controller has easy to use programming menus designed for quick installation. A few applications include oven,boiler, or chiller control, hot plates/melt pots, and environmental chambers. 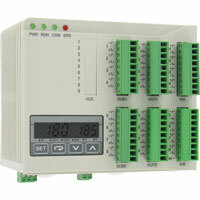 DIN Rail Temperature/Process Controller has multiple PID loops in a compact size. 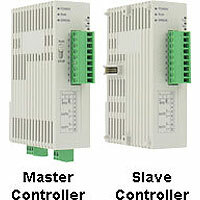 Each controller has one universal input, one relay output, and one user selected output. 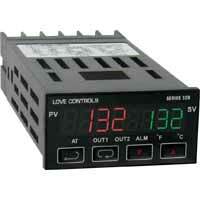 Multi-Loop DIN Rail Mount Temperature Controller can control up to 8 independent PID control circuits. Each loop can be programmed either through the standard RS-485 serial communications or an optional plug in LED display module. How to change the selectable °F/°C on a series 16B love control. Please see page 20 in the instruction manual. The parameter to change from °F to °C is TPUn. 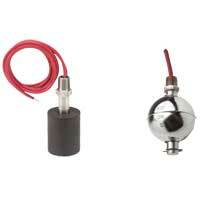 This parameter will only be available if your inPT is the Thermocouple or RTD as stated.